CfTS was also involved with external research projects. make the difference in shoring up cities for the future. to cities that they are turning for solutions. cities that cater for all citizens. mitigation) without progress in cities. 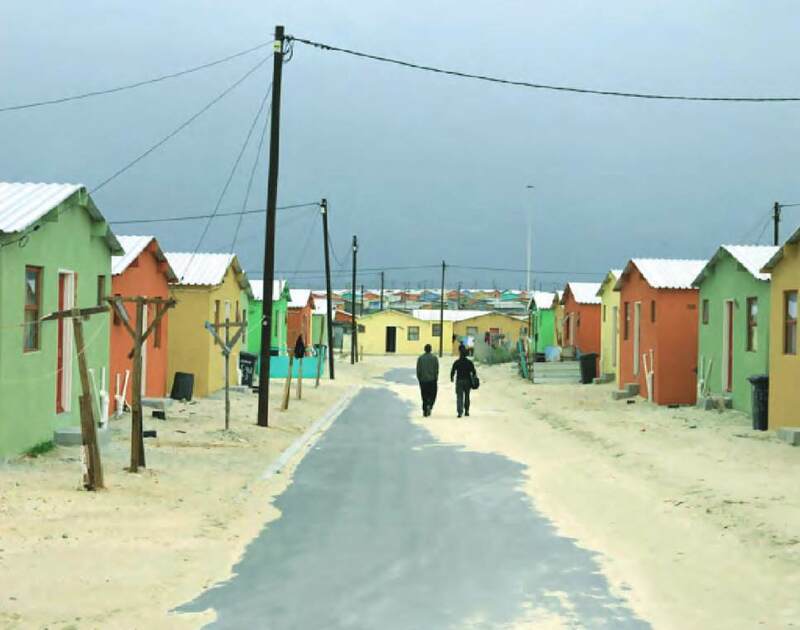 around these, has contributed to urban upgrades in Khayelitsha.